200+ spaces just 100m from Northshore. 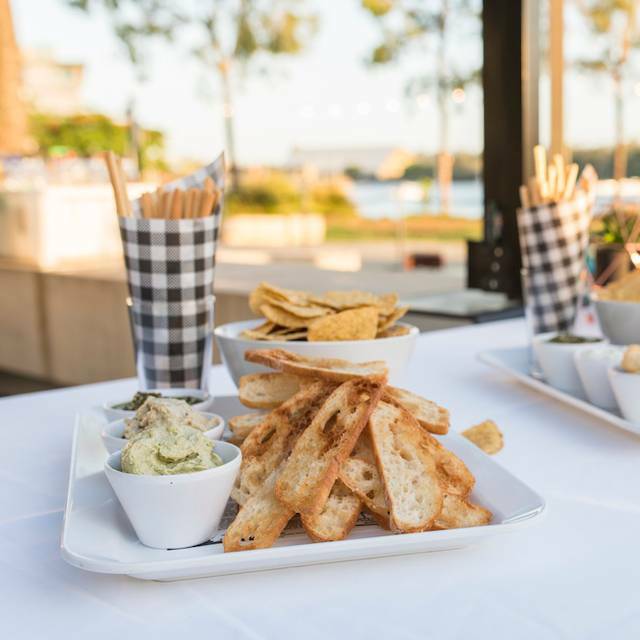 Northshore Harbour cafe is one of Brisbane’s best kept secrets featuring stunning views of the Brisbane River and proudly serving only the freshest food available, prepared daily and sourced from local producers. 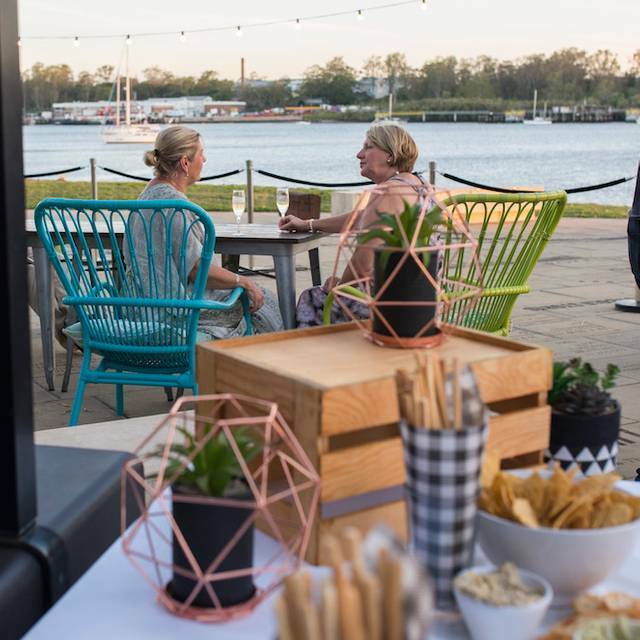 Located in the 2.5ha parkland on the banks of the new Northshore Hamilton development, the Northshore Harbour cafe is fast becoming a popular place to enjoy a coffee and cake, a business lunch, or a lazy weekend breakfast by the water. We were booked for an outdoor lunch. On a windy day our hosts were very accommodating & were happy to set up for our group of 12 older ladies to an indoor setting. The staff were very pleasant & helpful. Highlight was the Watermelon Spritz. Good location with views. Easy parking. Nice food. Northshore never disappoints. 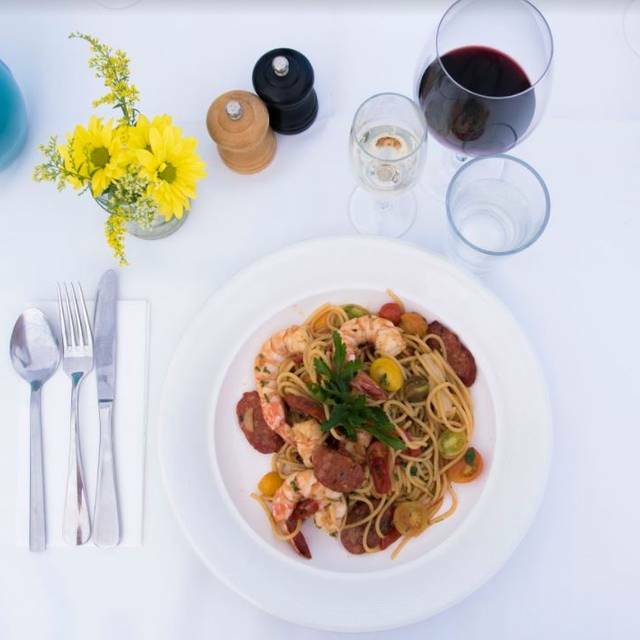 Welcoming staff, delicious food, speedy service and in such a great location looking out on the river. It was quite noisey however but not the venues fault - what you would expect from a family friendly cafe. I would happily recommend Northshore Harbour as a pleasant venue for lunch, with addition of the following comments. Parking spaces are quite limited, but fortunately the Disabled Parking enabled my elderly mother to access the restaurant easily. Our meals were beautifully cooked, of generous portions, and presentation was appealing. 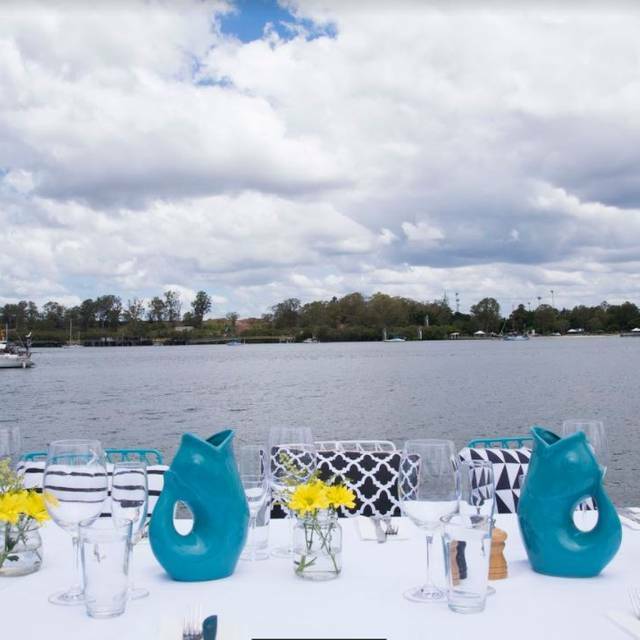 On a cooler day we would have chosen outdoor seating, which offers panoramic views with a number of yachts moored on the river. 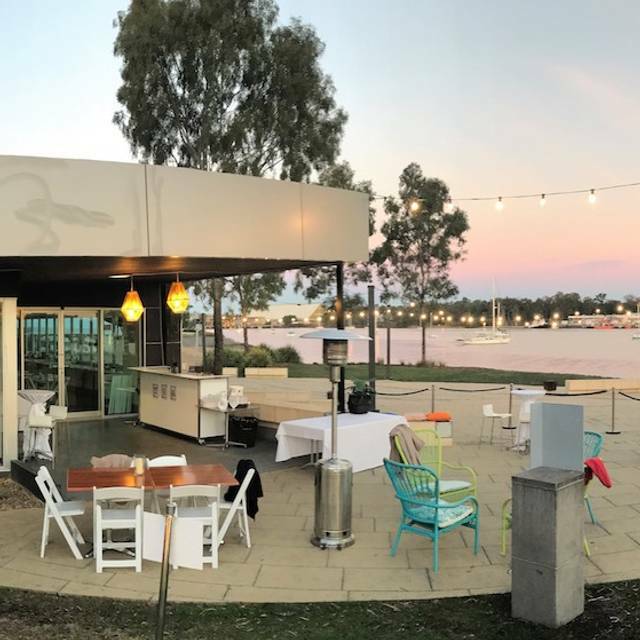 Patrons can also access the restaurant by way of the nearby boat ramp. Given the warm summer day we chose air conditioned indoor seating. With many patrons chatting, and appliance sounds from the kitchen, the noise level was not pleasant. Our group was 'over 70's so 'ambience' is possibly more of a priority than it would be to our contemporaries! Overall, it was a pleasant experience, but I would strongly suggest an interior decorator be consulted on noise reduction. Restaurant staff were cheerful and attentive, and we look forward to our next visit. Lovely hidden spot to catch up with friends. Love the fact that you can also get the City Cat there. Very good staff. Great location and lovely food. Dined for Brunch with friends. Generous portions and good variety for choice. Our previous visit was some years ago, well before the City Cat stop was conveniently located right in front of the restaurant. 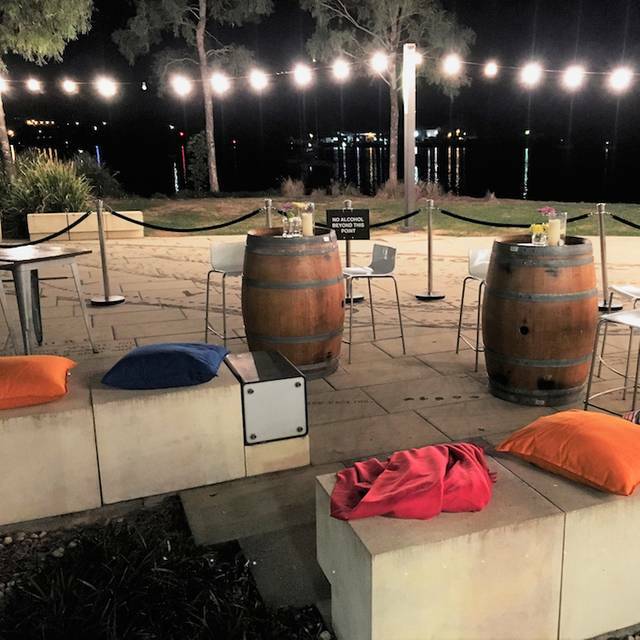 We enjoyed a well prepared and presented meal, the menu was varied with several specials and we sat overlooking the Brisbane River. What’s not to like? We will be back and you should go too. I would recommend Northshore Harbour to my friends and have done so. The food was delicious and service good. The staff were attentive. Yes, I would definitely go back. Amazing service! The staff were so accommodating to my large group, nothing was a hassle 🙏🏽 Thank you so much! Special evening opening for Valentines Day. Great menu options, delicious food and wonderful service all at a very reasonable price. Pity they don't open for dinner regularly. Stick standard cafe food. Serving size was hit and miss but on the lower side and prices were high given what you got. Guess you pay for a view to a pontoon and people departing! Would not go back in a hurry. Relaxed atmosphere, great food friendly staff. Great for catchup with friends. Food was alright, service was lacking, we had 9 people (pre-booked) and were squished into 3 tables. Great location though. I’ve been here several times a couple years back and it was a lot better. Enjoyed a nicely plated and well priced breakfast while taking in wonderful surroundings and views. 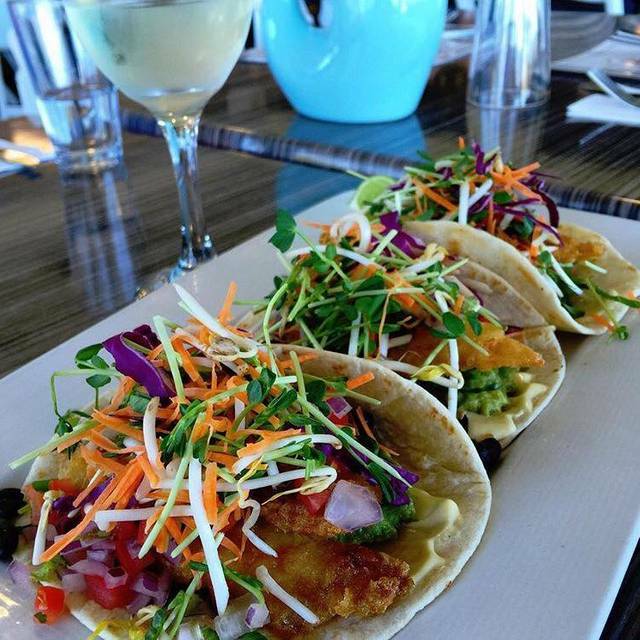 Have dined at Northshore Harbour on previous occasions and will certainly return. 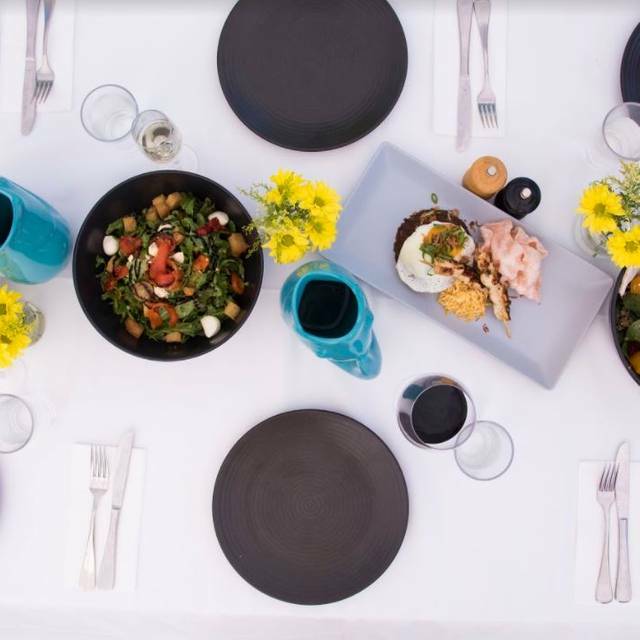 Great place for all occasions, a bit off the beaten track but so worth it, waterfront views, great menu, delicious food and friendly service - a neighbourhood gem! Super location on the river. Easy to park. I like being able to book a table. In fact I’ve already booked a return visit. Great place to meet and talk with friends. Very friendly & professional staff. Food delicious and came to the table quickly. Large meal size. Very tasty. Highly recommend. Great view of the River. Welcome Air conditioning. We even had a Cruise ship sail past. Lovely. Great location, friendly staff and fantastic food. The grazing platter is particularly yummy! Very poor service. Food was extremely disappointing. Won’t be dining here again. Eaten here twice now - breakfast and lunch. 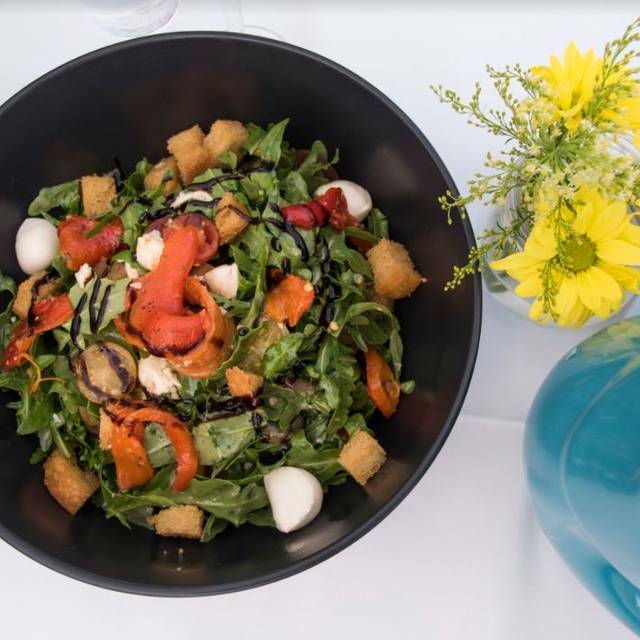 Pleasant outlook, plenty of menu options, good food and very pleasant staff. Will be back. Was very busy but staff were friendly and service was good. While meals are slightly overpriced, they were yummy. We had a good experience on the whole. Food was nicely cooked and presented and the location of the cafe is great. The car park next door makes it all very accessible. Our one criticism would be that the coffee was very weak and not hot enough for our liking. Great service and atmosphere. Attentive and friendly staff. Nice variety and reasonably priced. Great location. Beautiful view, lots of natural light. Great menu, slightly pricy but very friendly and prompt service to accompany the meal which makes it worth it. Booking online is easy and effective. Great walks nearby with wonderful views. Next to a kids playground in the park for families. Gets a little noisy when busy inside. Definitely worth visiting. Fantastic view of the river! Tasty food, great service. We were a party of 8 adults and 2 kids. It was a moderately busy Saturday lunch and yet our food arrived in around 10 mins. Playground nearby was very handy for our toddlers. Would definitely return! Lovely lunch with friends. Great atmosphere although I did find the restaurant a little on the warm side. Air Con could have been cooler. Excellent food - thank you. It was noisier than we remembered but it was quite busy (Sunday brunch). Our table was wobbly too which was distracting. On the whole, it was a very pleasant visit and we will be back. The staff were lovely, the view perfect (even in the rain) and the menu and quality of food excellent. Lovely as always. You should check it out. Staff great. Excellent location. We have been with the grandchildren for a cold drink and an ice cream - Fathers' Day breakfast for 10 - Lunch with friends for 4 - and each visit has perfectly suited the occasion and we've never left disappointed. Great setting close to City Cat, with a wonderful ambience and attentive service [although I'd much prefer orders taken at the table instead of going up to the counter for meal selections and drinks :-) ]. The little beach is perfect to keep the children amused.